Hypnotherapy is the oldest talking therapy and has been used safely to help millions of people to change their lives in a positive way. 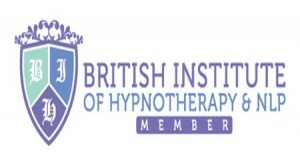 There are many conditions and issues that hypnotherapy can effectively help with. Our hypnotherapist here at Manor House is Keith Travis who has an advanced diploma in hypnotherapy and psychotherapy. 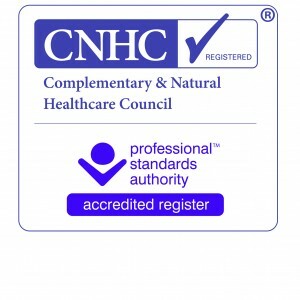 He is registered with Complimentary and Natural Healthcare Council which is the UK government approved body underwriting complimentary therapies. 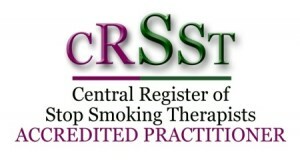 Keith is also a member of the British Institute of Hypnotherapy and NLP and is an accredited practitioner of Central Register of Stop Smoking Therapists. 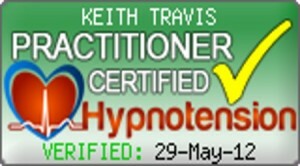 He is also a certified practitioner of Hypnotension which aims to lower blood pressure naturally. Keith has had specialist training to help lift depression, give up smoking, end phobias and trauma and to lower blood pressure naturally. He has also over the last 4 years developed a very successful hypnotic gastric band weight loss method. Keith has helped many people from Beccles and the surrounding areas to change their lives with hypnotherapy, in the safe and comfortable surroundings of Manor House practice. When you book your session with Keith you can be assured that you will be treated in a friendly professional and confidential manner.